Established in 2000, PRS for Music Foundation is the UK’s leading development agency for new music across all genres. The New Music Biennial is a UK-wide celebration of contemporary music across a range of genres. It supports up to 10 bite-sized commissions and 10 performances of existing 21st century repertoire by living composers, with performances taking place across the UK in the first half of 2017. These lead up to two weekend showcase events at London’s Southbank Centre and Hull’s City of Culture celebrations. Our support is for a tailored professional development strand that runs alongside the commissioning process, supporting the selected composers as they make their new works and respond to the opportunity represented by the two showcase events. 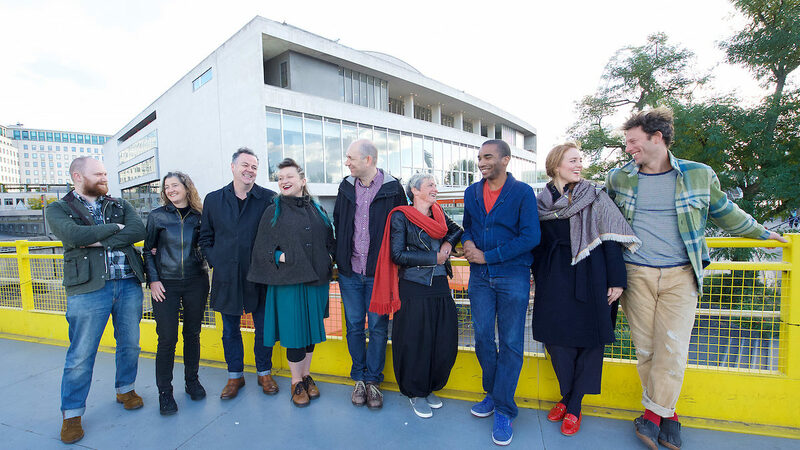 The composers were selected through a national open call in September 2015 and are: Gavin Byars, Eliza Carthy and Moulettes, Pete Edwards, Daniel Elms, Emily Hall, Sam Lee, Ray Lee, Mica Levi, Simon Holt and GoGo Penguin.